A decent week for new video game releases, as a couple games coming out are worth checking out. Sniper Elite 3 releases across several different platforms, and so far it’s been getting pretty solid reviews. Also, if you haven’t checked out Child of Light yet and you’re a Vita owner, the beloved indie game makes its Vita debut this week. Scroll down to see the complete list of what is coming out from June 30th to July 6th, 2014. This entry was posted in All, Featured, New Releases and tagged Child of Light, New Video Game Releases, Sniper Elite 3 on June 30, 2014 by Mike Guarino. 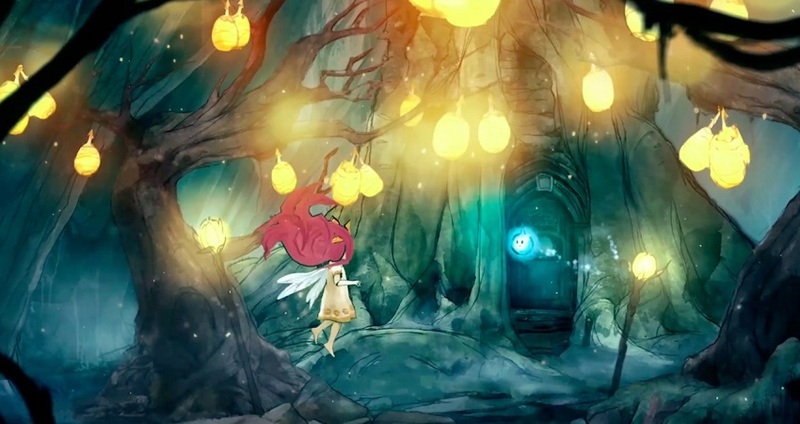 Ubisoft’s beautiful RPG Child of Light is set to make its PlayStation Vita debut this July, the company announced today. The game will be available digitally for $14.99 as well as physically with some extra content. The retail version of the game will include all of the DLC; which includes a bonus quest, a new character and some collectibles. You can play Child of Light currently on all last and current generation consoles as well as PC. The PlayStation Vita version is set for a July 1st release. I missed out on Child of Light on its first go around due to a bunch of other games that were clamoring for my attention, but rest assured that I will not be missing its PlayStation Vita release. This seems like the perfect kind of game to play on the Vita’s excellent screen, as the game’s visual style will more than likely look phenomenal. I’m ready for you, child, I’m ready. This entry was posted in All, Featured, News, PlayStation 3, PlayStation 4, Vita, Xbox 360, Xbox One and tagged Child of Light, Ubisoft on May 20, 2014 by Mike Guarino. Child of Light is a platform role-playing game developed by Ubisoft Montreal and published by Ubisoft. You control a girl names Aurora, who was stolen from her home and the only way she can return is to bring back the sun, moon and the stars held captive by the Queen of the Night. With the help of some unlikely companions along the way, Aurora must face her darkest fears if she hopes to ever see home again. Child of Light is available for PlayStation 3, PlayStation 4, Wii U, Xbox 360, Xbox One and PC. The reviews gathered for this article will be taken from all versions of the game. Players attracted to the visuals and style may be alarmed to find the combat so frequent (and the writing uneven), but anyone even mildly interested in JRPG combat should give this game a look. It is a game that not every player may feel connected to, but in the right person’s hands the game’s spell will weave its magic. 30 reviews were gathered for this article, and the overall consensus lands it solidly in the judgment range of Condone. This entry was posted in All, Featured and tagged Child of Light on April 30, 2014 by Mike Guarino. At the end of this month the world will get to check out Ubisoft Montreal‘s latest game called Child of Light, which is a turn-based RPG with a visually dazzling world traveled through side-scrolling. Now, the developers have released a brand new trailer that shows of the game’s world. The trailer involves a lot of fantastical environments and a sweeping musical score to accompany it all. Child of Light arrives on PC, PlayStation 3, PlayStation 4, Xbox 360 and Xbox One on April 30th. Check out the Lemuria trailer below. This trailer is simply jaw-dropping. Everything from the music, the setting and the vibrant colors give off the most purest sense of a fantasy adventure. I can’t to to dive into this world and see what Ubisoft Montreal has come up with. 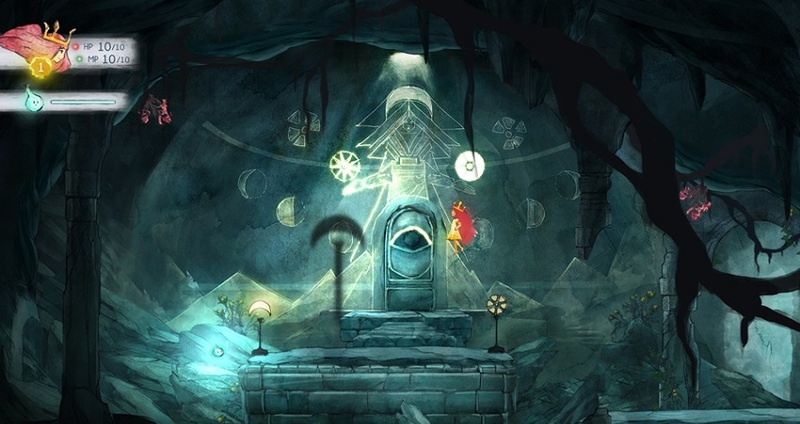 This entry was posted in All, Featured and tagged Child of Light on April 15, 2014 by Mike Guarino.